Few months back, Copa America 2015 held on and surprisingly cause of century year celebration of Copa America, CONMEBOL & CONCACAF announced another tournament on 2016. Not only the teams of South America but also the nations from North & Central America will join into this Centennial event. 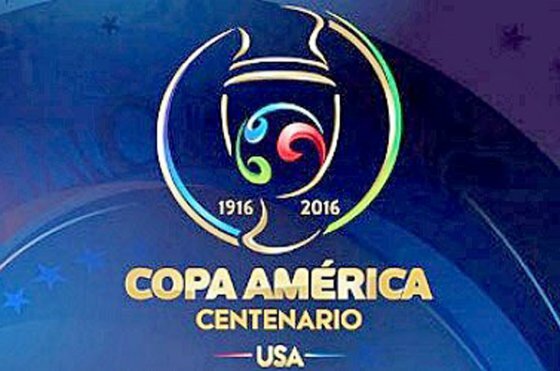 Usually, besides 10 nation from South America, 2 CONCACAF team tool place in Copa America but in this year 2016, Copa America will be held on among more nations. However, 16 teams in total will finally join in Copa America Centenario where 10 from CONMEBOL already qualified on the basis of the performance in Copa America 2015. 4 from CONCACAF is qualified but 4 team also need to fight among them to qualify as last 2. Into the last tournament of Copa America, Chile won the title by a penalty shootout win over Argentina which was the first international title win of the history. On the other hand, Argentina losing again and again into the final. As lots of world leading team like Argentina, Brazil, Colombia, Chile, USA, Mexico etc will play this tournament, it’s going to be a biggest football event to enjoy all over the world.